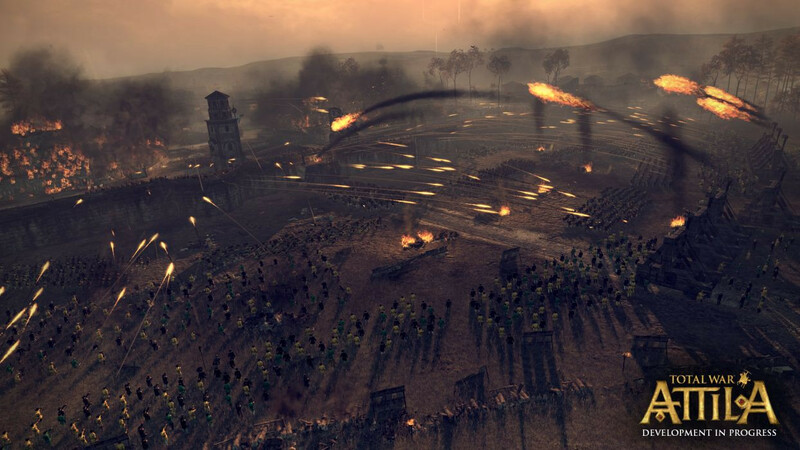 The next instalment in the multi award-winning PC series that combines turn-based strategy with real-time tactics, Total War: ATTILA casts players back to 395AD. 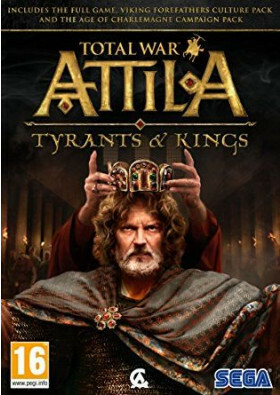 A time of apocalyptic turmoil at the very dawn of the Dark Ages. Against a darkening background of famine, disease and war, a new power is rising in the great steppes of the East. 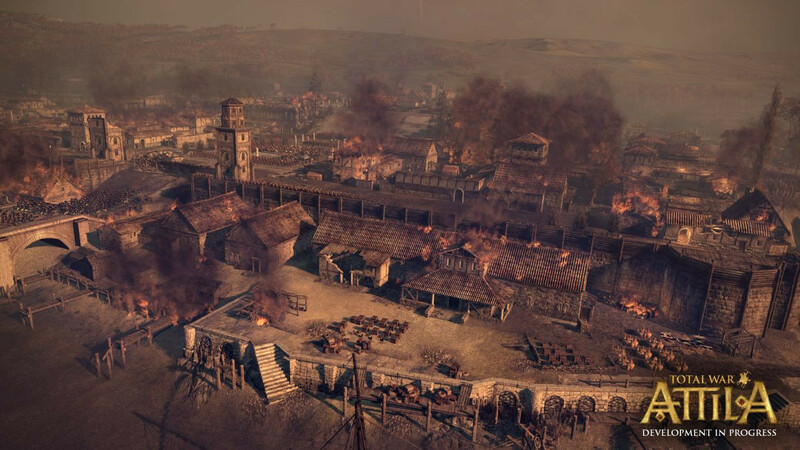 With a million horsemen at his back, the ultimate warrior king approaches, and his sights are set on Rome… The next instalment in the multi award-winning PC series that combines turn-based strategy with real-time tactics, Total War: ATTILA casts players back to 395AD. A time of apocalyptic turmoil at the very dawn of the Dark Ages. 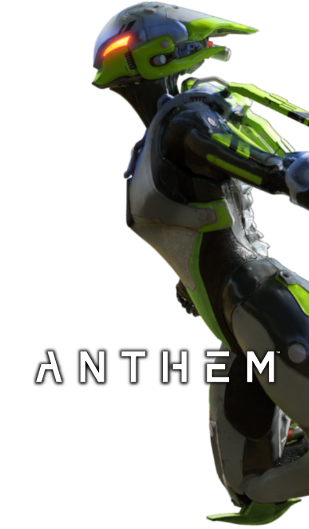 How far will you go to survive? Will you sweep oppression from the world and carve out a barbarian or Eastern kingdom of your own? Or will you brace against the coming storm as the last remnants of the Roman Empire, in the ultimate survival-strategy challenge? The world lays in tatters, exhausted, bleeding, scarred and burnt, the people desperate. But even after the apocalypse there are men willing to give everything to return to light, to knowledge, to civilisation. Whatever the cost, and whatever the means... It is the age of a chosen few, an age of greatness, when the first true kings built vast kingdoms from the ashes of past empires... it is the Age of Charlemagne. The year is 768AD and, after the death of his father, Charlemagne is to share the Frankish throne alongside his brother. A situation that ill-befits a man of his vision, and their relationship clouds as he feels the fiery blood of his grandfather, Charles Martel, stir in his veins. 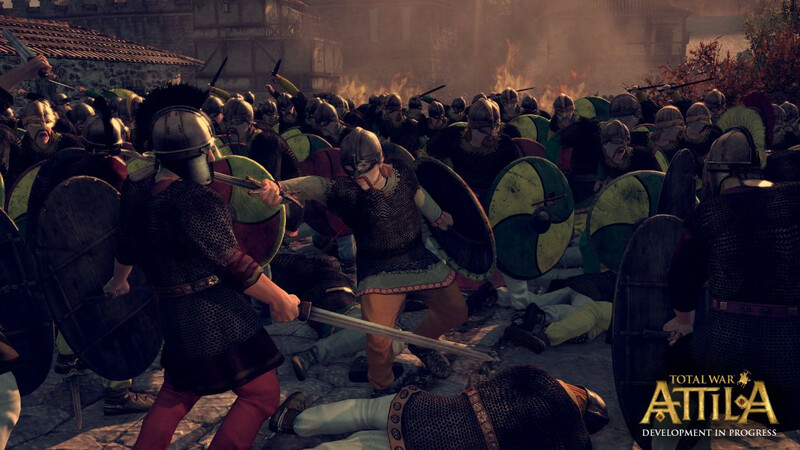 The Viking Forefathers Culture Pack adds The Norsemen as a new playable culture to Total War™: ATTILA. 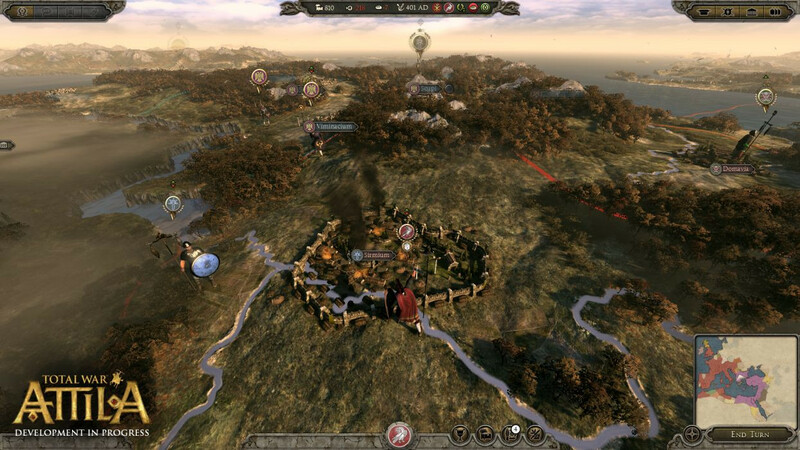 These factions may be used in Single or Multiplayer Campaign modes and Custom and Multiplayer battles. 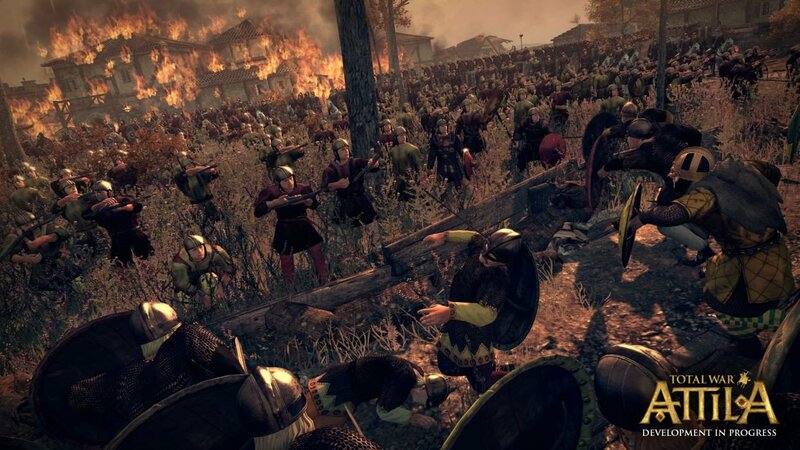 With the Viking Forefathers at their command, players can marshal the forces of The Geats, The Jutes and The Danes as they launch southwards from their icy homelands on campaigns of looting, raiding and conquest. In the bitter, windswept north, hard winters breed hard men, and Norse warriors are redoubtable in combat on land and sea. To these natural seafarers and expert coastal raiders, the plentiful lands to the south promise glorious victories and great plunder!